Pete Gokey and helper cooking with kerosene in what was probably the first of Pete’s many hamburger “stands”. The photographer is looking south from the corner of Blackhawk Avenue and Beaumont Road. The building behind Pete is Foley’s Saloon (1909). In the summer of 1908 or 1909, my father started a business. By today’s standards, it would be considered an extreme in small business. He made a little booth out of a table and mounted a kerosene cookstove on it. On this stove he pan-fried hamburgers in onions and sold them to the crowds of hungry people at fairs, carnivals, auction sales…and on street corners for holidays. Not pretentious, not elegant, but modestly successful! His product was good and he made a profit! As any reasonable person would, my father adapted his product to the demands of his customers. 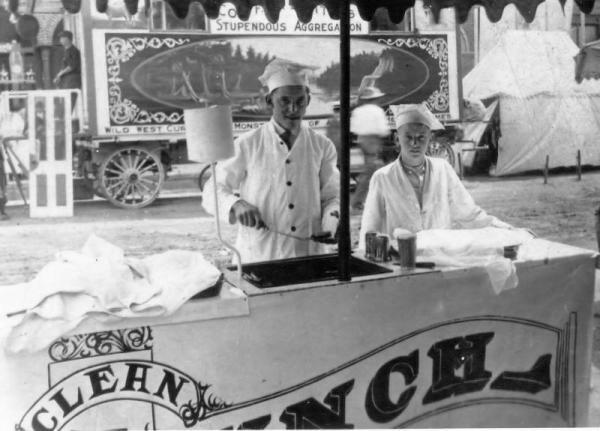 When business was slow, and hamburgers were kept warm in the fry pans for a time, they tended to dry out. To prevent drying, he poured a little water into each pan. The hamburgers and onions simmered this way until they were sold. His customers were quick to let him know that they preferred the simmered hamburgers over freshly fried hamburgers. By doing a little experimenting, he developed a technique of simmering the hamburgers and onions in water right from the start. He knew he was on the right track when his customers started coming back for seconds and even thirds. A side benefit to the simmering of the hamburgers was the characteristic flavor, texture, and aroma that have contributed to their popularity to this day. In addition, because the hamburgers never dried out, he could cook and keep a large number of them hot and ready to be sold at all times without impairing quality. He had developed a fast-food business of the finest kind! Perhaps the first in the country! Business grew better and better, and my father found he was cramped for cooking space in the cast iron fry pans. Being innovative as he was, he applied his creative talents to his equipment as well as to his product. He took a rectangular piece of black sheet-iron, bent up the edges, and welded the corners shut to form a large pan. This gave him a large grill from which liquids could not run off. He mounted this grill over several kerosene burners. Now he had ample cooking space in one big pan. He added a beach umbrella for protection from the sun or rain. And later, he added a glass shield around three sides of the grill area to protect customers from spatters. Little did he know that he was predating OSHA. As his experience grew, he made other improvements. He replaced his booth with a box that unfolded into a working table, and the unfolding exposed the cooking pan which had been protected by the table extensions for transporting. 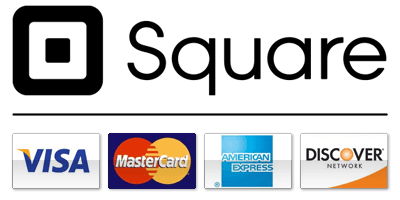 This made his business much more portable and convenient for moving from event to event. By this time he had found demand for his hamburgers to be more than just for holidays or special occasions. He began to operate his “CLEAN LUNCH” every Saturday and Sunday in good weather. Demand was more than one cook could satisfy, so Pete made a total three portable stands when my older brothers were old enough to cook the burgers. Also about this time, the hamburger business became known to members of the family as “The Stand”, a shortened version of “the Hamburger Stand”. Sometime in the mid-1940’s, my father replaced the boxes with a trailer he designed and built in his sign shop at 210 North Prairie Street. He replaced the kerosene burners with cleaner and larger LP gas burners. Refrigerators were added to keep his onions and hamburger cold right at the “Stand”. Eventually he settled his business in a permanent location* on the main intersection of Prairie du Chien (Blackhawk Avenue & Beaumont Road). There his delicious hamburgers became “Pete’s Hamburgers”, and that’s what the sign proclaims to this day! 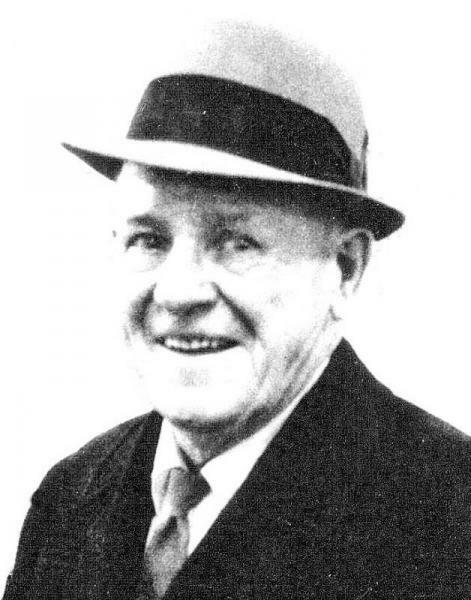 My father operated his snappy little business for sixty-three consecutive years…until his death in 1972. He had literally peeled tons of onions, cooked them with tons of hamburger, and tantalized the palate of thousands upon thousands of customers during his lifetime. As always, in dealing with the public, there were many incidents, some humorous, some serious. Just being near the Foley brothers presented a constant threat of practical jokes. Here’s one of them! When customers saw Pete or my brothers pour liquid from a pitcher onto the onions and hamburgers, some were naturally curious and asked what the liquid was. They were told it was water…which it was! But at some time along the way, between my brothers and Dad, and a few close friends, Foley’s included, it became known as “hamburger oil” as an inside joke. When a tavern customer, a stranger in town, asked Bill Foley what those hamburgers were cooked in that made them so delicious, Bill knew he had a patsy for a good joke. He told the man, who was from Chicago, that they were cooked in hamburger oil. He persuaded the man to try some, which he would buy from my father. As a final outcome of this event, a quart of water was sold to this gullible Chicago man as “hamburger oil”! After my father’s death, my older brother, Robert Gokey, operated Pete’s Hamburgers for just three years when he died of cancer. Bob’s widow, Phyllis, and their eight children now operate Pete’s Hamburgers, and the business is thriving. On any summer weekend, the spicy aroma of Pete’s Hamburgers will lead you to the little trailer on Blackhawk Avenue where you can enjoy a mouth-watering hamburger that has been simmered with onions, just the way Pete used to make them. For a short time there was also a second “Stand” in La Crosse, Wisconsin, operated by Jim Gokey, one of the sons of Bob and Phyllis. Naturally, everyone in my family learned the hamburger business…from peeling onions to selecting the right beef for the hamburger. And over the years many of us have given thought to starting a business like Pete’s Hamburgers. I have! But state and federal regulations effectively prevent a low-budget start up. Pete’s is a business that gives good value! Just ask the many repeat customers! Pete’s provides a high quality, nourishing, fair valued taste treat, but regulations are designed to discourage such businesses on the grounds that they are too difficult to monitor for cleanliness and food quality! Thank God for the grandfather clauses! In any case, I sincerely hope Pete’s is around for another 90 years for our grandchildren and great-grandchildren to enjoy! A trip to Prairie du Chien is sorely lacking without a Pete’s Hamburger! 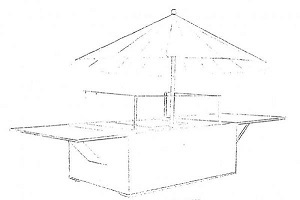 *For many years the “Stand” was operated on the southeast corner of the intersection of Blackhawk Avenue and Beaumont Road, on Foley’s Tavern property, and which later became Geisler’s Restaurant. Later (in the 1950’s) it was moved not quite one block west of this location on Blackhawk Avenue, and situated on property belonging to Stark’s Sport Shop. At this writing it is still there and business is better than ever! In 1908, Prairie du Chien had a volunteer fire department, as it does today! Pete Gokey was a member of that fire department, but his full time profession was painting. Pete and his brother-in-law, Jack St. Jacque, were in the painting business in a big way. They painted houses, inside and out, painted business buildings, decorated churches (as far away as Janesville, WI), and Pete also painted signs. 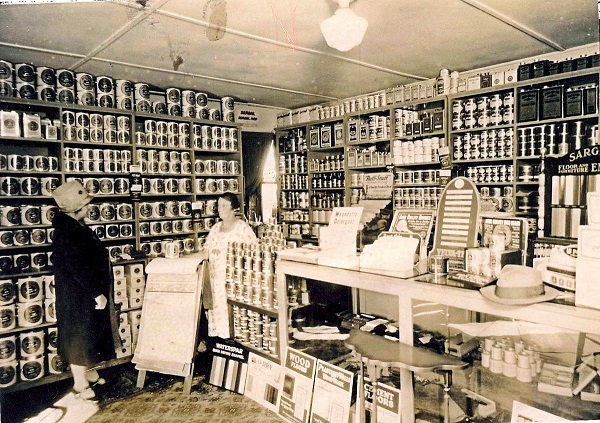 They even had a paint store, located on the east side of North Beaumont Road, adjacent to the alleyway at that point. In the early 1900’s, the fire department organized and sponsored some community events each year. And on the social side, they held parties for the firemen and their families. At one of these parties, Pete was on the food committee and was assigned to cook. This party was held at Foley Brother’s Saloon, located at the southeast corner of Blackhawk Avenue and Beaumont Road. Although it was a summer party, the weather was windy and rainy. So the food servers set up tables inside the saloon. Pete was provided with a kerosene stove and a couple huge, cast-iron, skillets. The food committee had planned on serving fried hamburgers with onions as the main food item. Fried hamburgers at the time were a favorite party food. And hamburgers were chosen as a special treat for the firemen and their wives. The party got going and Pete fried and served many hamburgers. As the party progressed and appetites waned, Pete continued to fry hamburgers, and some remained in the skillets for a time unclaimed. To prevent the hamburgers from drying out, Pete poured water in the skillets, and some hamburgers simmered for a time in the water and onions. Everyone who tried one of the simmered hamburgers commented on how delicious and juicy they were. Pete quickly altered his cooking method to simmering all the hamburgers and they were a big hit. Not only was the aroma tantalizing, but the hamburgers were juicy and tender. 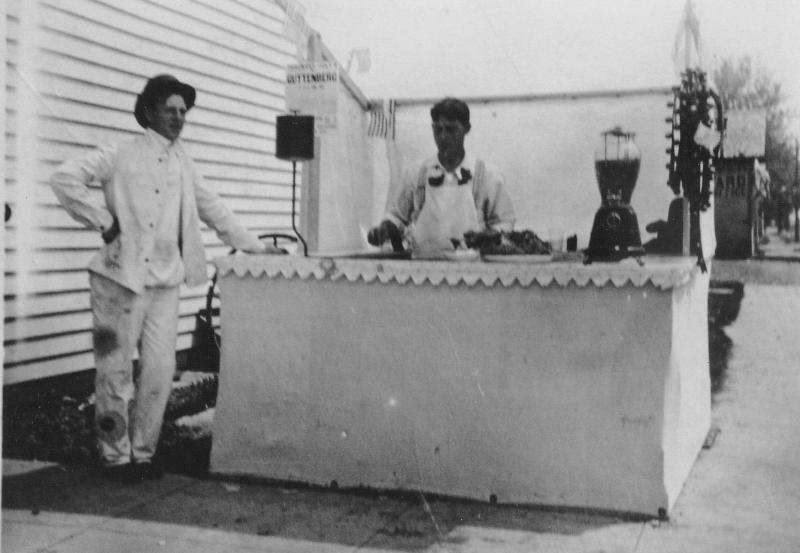 The Foley brothers also noticed the popularity of the hamburgers. They asked Pete to cook those juicy hamburgers in the saloon for some future weekends. Pete accepted the Foley brothers’ invitation and started cooking hamburgers on Saturdays and holidays. In nice weather, Pete cooked just outside the corner door of the saloon, and directed many customers into the saloon so they could enjoy a beer with their hamburger. 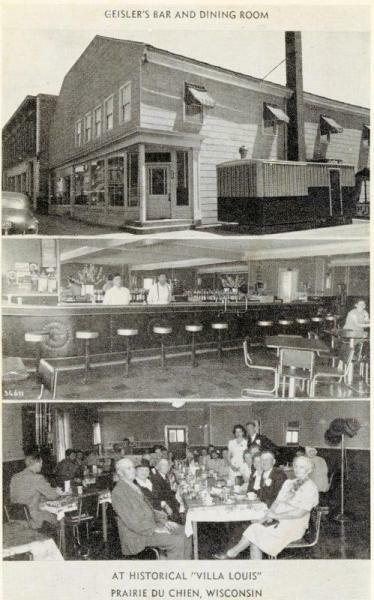 Pete’s hamburgers and the Foley Saloon became a favorite stop for shoppers downtown and saloon customers alike, and the Pete’s hamburgers were quickly accepted as a delicious snack to accompany a beer, or as a meal for the family in a take¬home bag! A fast-food business was born! Cooking and serving hamburgers outdoors in the hot sun prompted Pete to add a beach umbrella to his table for some protection for Pete and his customers as well! After cooking at the Foley Saloon location for a time, Pete decided his simmered burgers would go over well wherever a large number of hungry people gathered. He tried a few excursions … the Crawford County Fair, a street carnival here and there, and an auction or two! The hamburgers sold very well! It was a welcome second income for Pete Gokey and Jack St. Jacque. Moving his kerosene stove, tables, umbrella, etc., from place to place was a cumbersome process. In addition, there were times Pete could not cook fast enough on his single kerosene grill. Pete decided to do something about it! In his sign shop, he built a portable “stand” that would fit in his pickup truck. Pete was a skilled cabinetmaker! And he eventually built three of these “box-type” stands … each one somewhat improved over the previous one. These boxes were made to unfold with a table extension on each side, and expose a large rectangular black-iron cooking pan. Glass shields to protect the cooking area were stored in the boxes for moving and assembled on location. Custom propane gas burners were built in to produce an extremely hot grill (best for cooking Pete’s hamburgers), and there was shelf space in the boxes for supplies as well. Now Pete could pack up and move from place to place very easily. All the parts folded into the stands, and Pete could now set up with one, two, or three boxes, depending upon how much business he expected. The box stands worked out fine for a number of years, but as the business ‘settled-out’, and Pete decided to conduct his business on a continuing basis at the original location, Foley’s Saloon. Pete designed and built a trailer with everything built in, including some refrigerated storage and running water. This new “stand” was built about 1942, and although it was a trailer, it was more-or-less permanently placed at the Foley’s Saloon location. It worked out well … making preparation, cooking, and serving much more convenient and efficient. I’m sure Pete’s purpose in building the trailer was to move it from place to place as business demanded, but as time went on, it remained on the Foley’s corner and was not used anywhere else. The trailer worked out fine and business flourished. Years in the same location had established Pete’s Hamburgers as an important part of the Prairie du Chien community. The locals had come to anxiously await Pete’s spring opening so they could enjoy those delicious burgers through the summer months. Many locals had become regular and loyal customers. Some people traveled a long distance to enjoy Pete’s burgers … from La Crosse, Dubuque, Oelwein, etc. One customer, a businessman from Elkader, IA, tried a burger, and became a regular whenever he was in Prairie du Chien. After observing the business over a summer season, and enjoying many burgers, he offered to buy Pete’s trailer to set up in Elkader. He was convinced that Pete’s Hamburgers would go well in his home city. Eventually, Pete and this individual agreed on terms and Pete sold his trailer… but only after building a new, bigger, and better trailer. The new “stand” trailer was very much like the present Pete’s Hamburgers trailer! It was much improved over the first… having a separate space for storage and preparation, and a large refrigerator. Pete’s new trailer was set up and used at the Foley Brothers Saloon location. But in 1955, due to some disagreement with the new owners Geisler, Pete moved the trailer to the present location, at the invitation of Frank Stark. It was a business decision, as well as an agreement between friends. Pete needed a downtown “main-street” location, and Pete’s drew people to Stark’s boat sales and Sporting Goods location.. .as it does today in 2009! Over the years, Pete tried offering other foods in addition to hamburgers. He tried hot dogs, barbecues, and chicken. They were all marginally successful… probably because they were so overshadowed by those delicious hamburgers that they didn’t sell well! In the long run, it’s been Pete’s Hamburgers that made his business a success… and they’ve been the signature item for Pete, the family, and the community for the past 100 years! 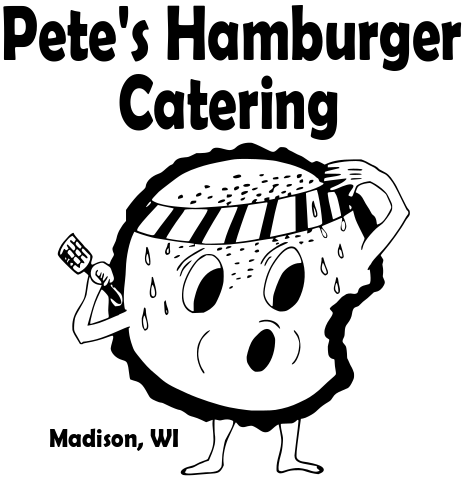 Pete’s Hamburger Catering is owned and operated by Patrick Gokey — great-grandson of Pete Gokey, the founder of Pete’s Hamburger Stand. Patrick started peeling onions for Pete’s Hamburger Stand at 12 years old and continued to work in the Stand until his enlistment in the U.S. Navy in 2003. Having grown up in the family burger business and watching it expand in popularity through the years, he felt the time was right to bring the same delicious hamburgers to his favorite city — Madison. Patrick is very proud of the Pete’s Hamburger legacy and will work tirelessly toward the goal of complete customer satisfaction by serving the same delicious and iconic Pete’s Hamburgers in Madison for the next 100 years!